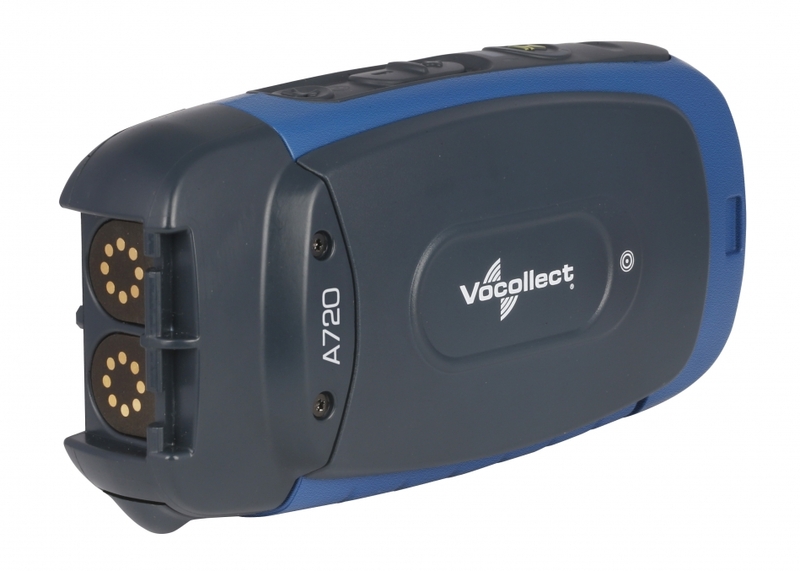 Pick-by-Voice is the primary application for Voice in the warehouse. 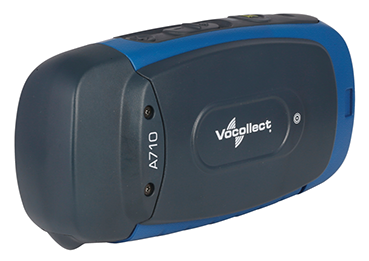 All the other warehouse processes can also easily be managed with Voice. 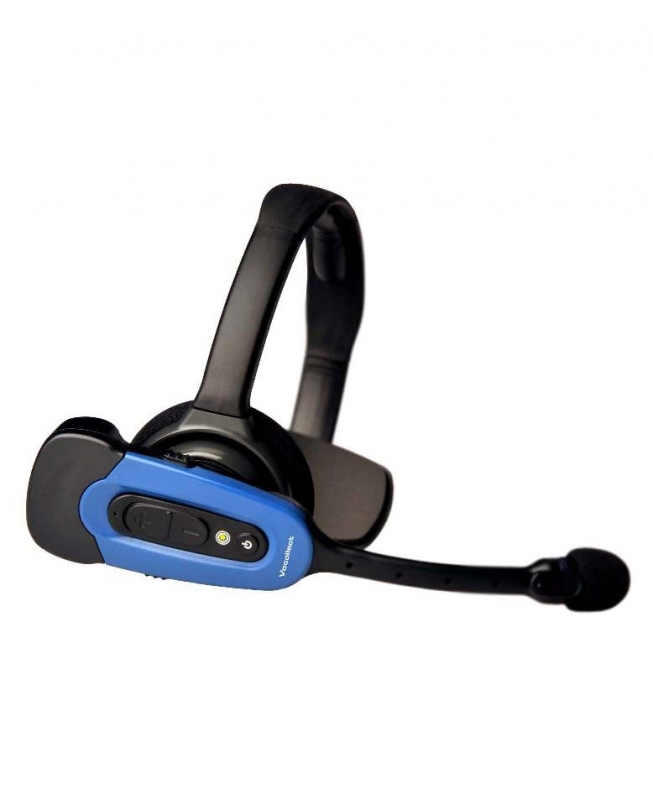 A Voice system provides a voice based user interface which allows users to communicate with host systems through their headset and portable terminals. The solution guides users through their daily routines and enables real-time tracking and monitoring of all processes. 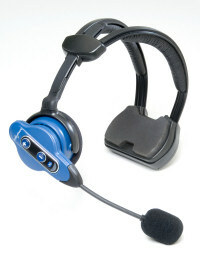 Operator receives spoken computerized voice instructions in his earphone and speaks his commands into a microphone. Operator assignments i.e. pick lists are downloaded into the portable terminal and spoken to the operator through the headset. Progress is reported to host systems after every action. Using Voice enables operators to keep their eyes constantly at the point of activity and their hands free to handle the goods, creating a hands free - eyes free -operation. Focusing on the task at hand instead of shuffling pick lists enables a dramatic reduction of picking errors and also reduces the time to complete each order line. 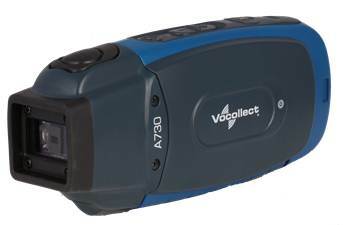 Vocollect Voice, a portfolio of products and expertise for enabling Voice-Directed Work, creates direct communication between team members and information systems to deliver unparalleled performance in a variety of environments. Vocollect Voice helps front-line employees succeed at their jobs by leveraging the most human approach to communication - a two-way dialogue. Literally talking through their daily tasks, workers achieve greater productivity, accuracy and safety - the keys to improved job satisfaction. "Our picking accuracy of has increased from 99,7% to 99,97%, i.e. 90% less errors. The errors are so few that our customers´ no longer waste their time checking the deliveries."